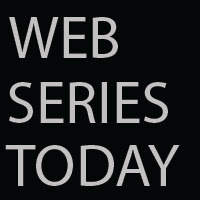 Web Series Today: Breaking Trail: Something HUGE!! ...Super Rare Tiabkcilc! Breaking Trail: Something HUGE!! ...Super Rare Tiabkcilc!